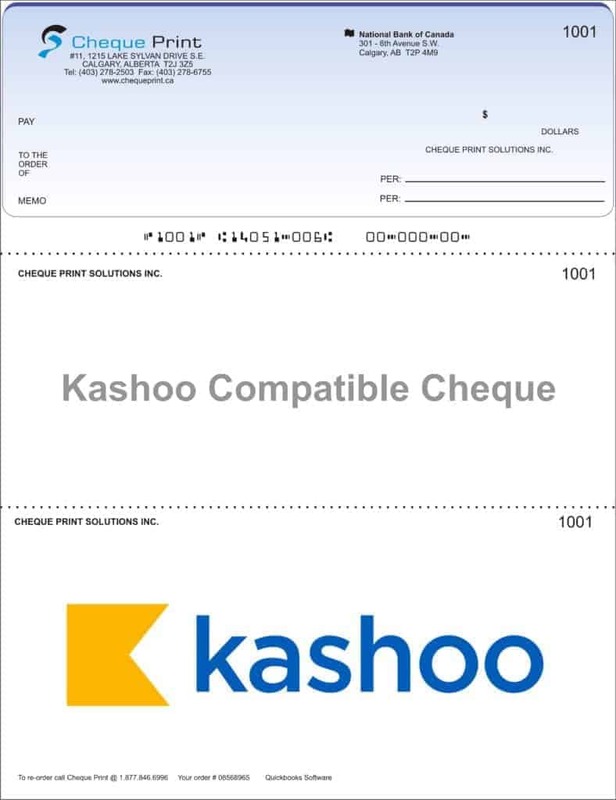 Welcome to the special Kashoo ordering page. You will automatically receive a 10% discount on your order, by starting from this page. No coupon or special code required. Below are links to products designed to fit your software perfectly. 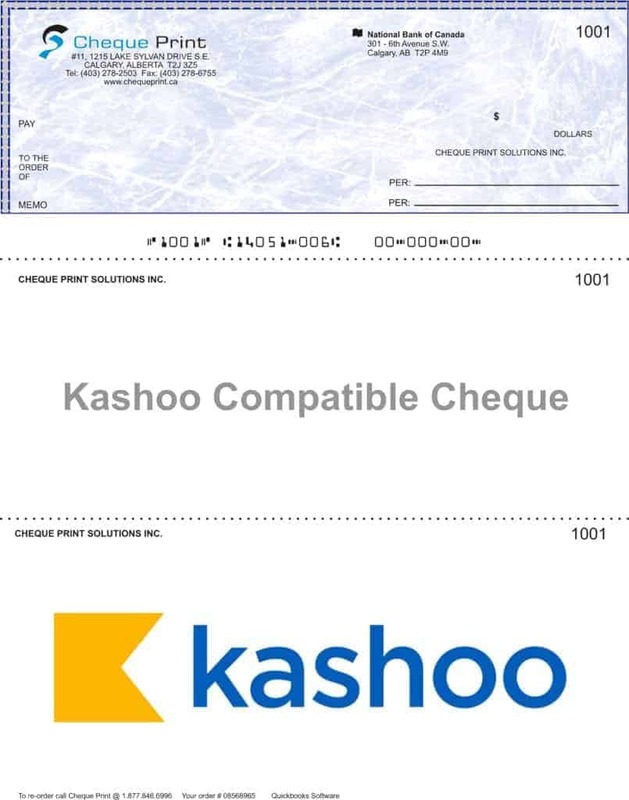 Cheque Print has supplied our quick printing needs in a very professional manner. They are always consistent in their quality of work and turnaround times. They are definitely our go-to. Cheque Print has outstanding customer service and has accommodated every order we have given to them and done so very quickly. We are happy with the service you have provided thus far. All of our projects are done with a quick turn around time and delivered promptly. Thank you. Very positive – can’t wait to order more.